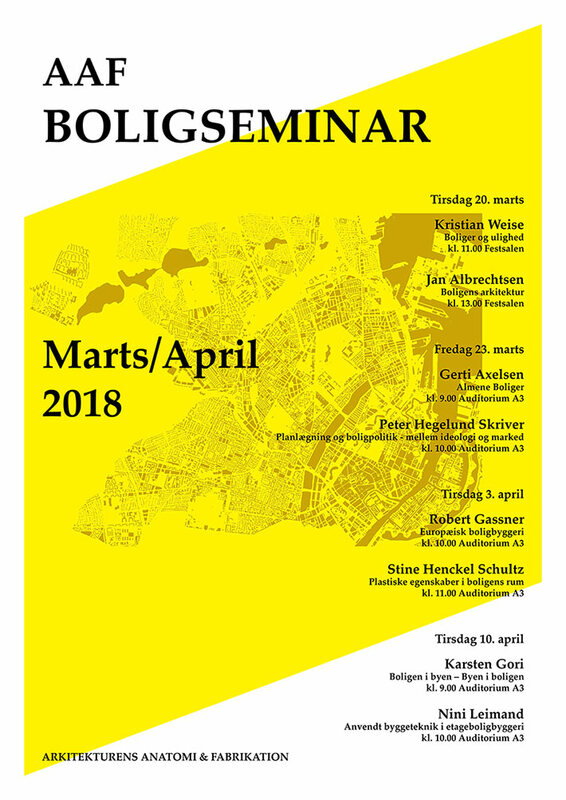 Join us for the upcoming seminar on housing at The Royal Danish Academy of Fine Arts, School of Architecture, Institute for Architecture and Technology. The seminar is part of the bachelor programme ‘Architecture’s Anatomy and Fabrication’s year-long focus on housing. We look forward to take part in the discussions on housing and politics.